Sometimes just knowing there’s a place where sunshine abounds, where days are spent swimming and relaxing by a pool amid the fragrance of tropical flowers, where healthy outdoor activities are followed by sumptuous dining and warm starry nights…sometimes just knowing such a place exists takes the chill out of a winter’s day. The good news is that such a place does exist, and it’s not very far away, easy to get to, and surprisingly affordable. 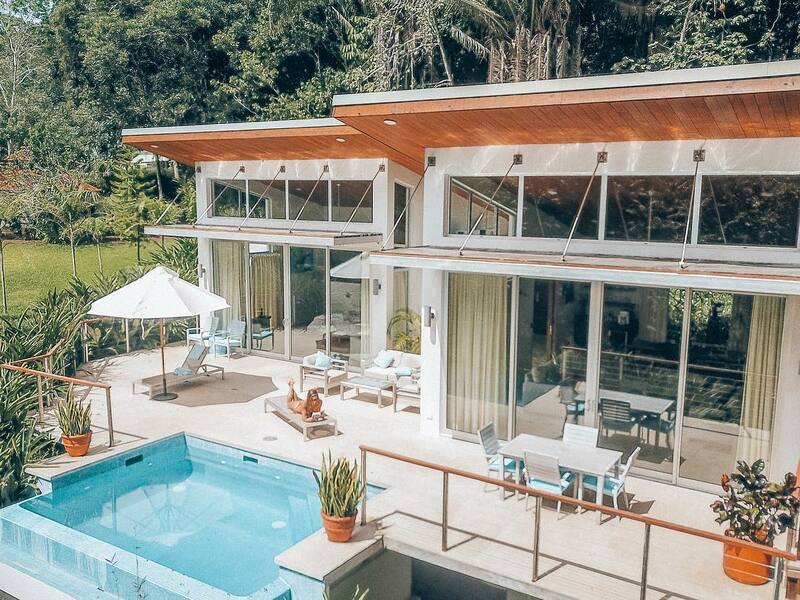 The place is called The Lodge at Chaa Creek, and a new, all-inclusive Belize vacation package makes luxurious indulgence in sunshine more attractive than ever. 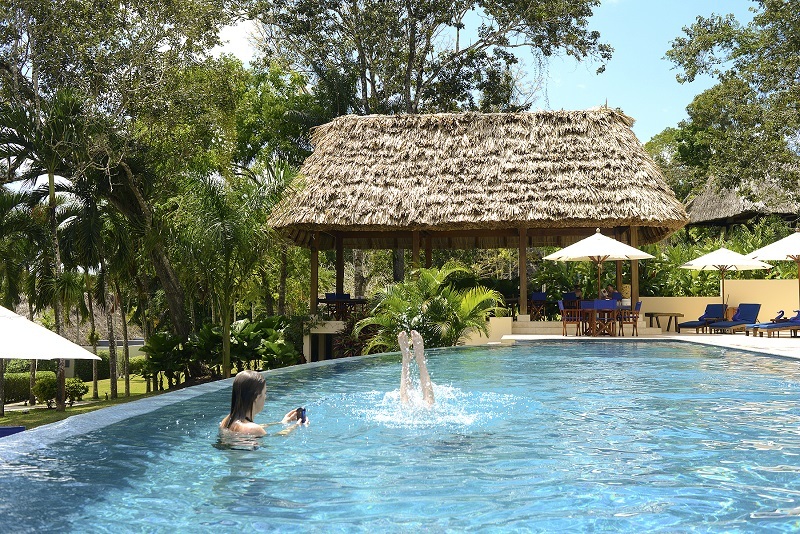 Chaa Creek’s Belize Sun Country Winter Warmer balances exquisite relaxation and healthy fun with delicious farm-to-table dining and stimulating activities. 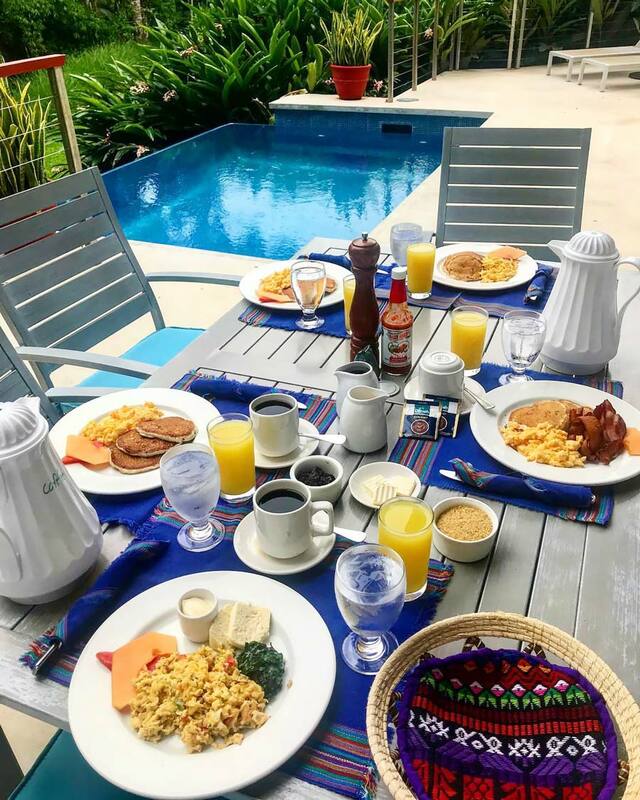 Imagine beginning your day with guided morning bird watching and one of Belize’s best breakfasts before canoeing down the tranquil Macal River, enjoying nature walks, exploring ancient Maya temple-sites, and much more. With everything one could ask for in one exciting yet relaxing Belize vacation, including eco-luxe accommodations, three hearty meals at the onsite Mariposa Restaurant, all activities, ground transfers with a stop at the Belize Zoo – even all staff gratuities and government taxes, the Belize Sun Country Winter Warmer is the most carefree and affordable way to escape the icy clutches of winter for the warm embrace of the tropical sun. And while the Belize Sun Country Winter Warmer is the ideal romantic getaway for couples, Chaa Creek’s policy that young visitors under 18 stay for free in their parent’s room also makes it a perfect family holiday. Contact your favourite travel agent or Chaa Creek directly and learn how to go from freezing to frolicking in the sun this winter.